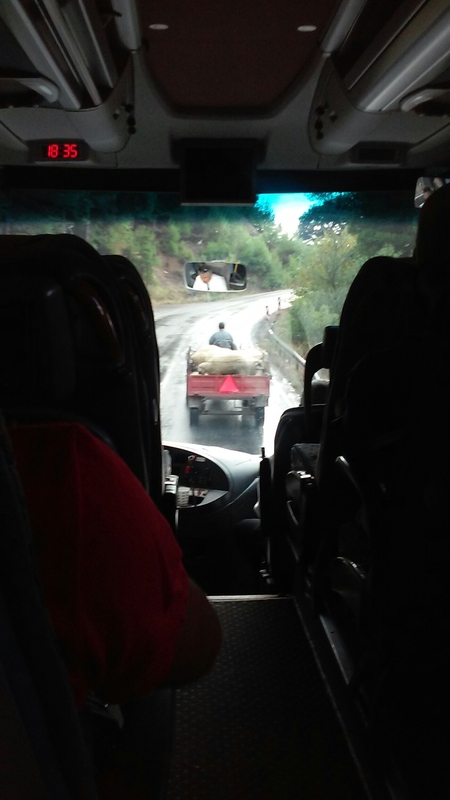 Sheep cart in the road. Heavy sheep traffic in the mountains of Turkey. ← Rain in Turkey? We’re down with that!